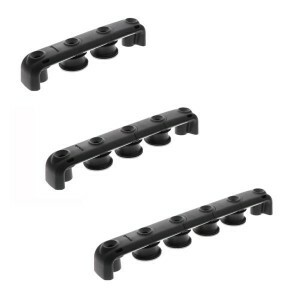 Max Line Diameter BE10/TF - 10mm (3/8").Weight: BE10/TF - 8g (0.28oz).Fastener: BE10/TF - 2x M5 (3/1..
XTS/XCS Cam module for 8-14mm line.Easy to install either as a replacement, or as an upgrade for lin.. 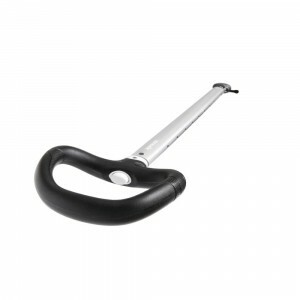 The compact solution for the smaller cockpit.Ideal for hiking and fast tacking.Push button adjustmen..
Strong, lightweight anodised aluminium tube.UV resistant, extra tough Spinflex joint.360 degree cont.. 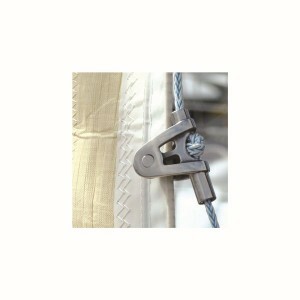 This jammer block is for situations where a fixed foot block can&apos;t help: peeling spinnakers, or..
Used in addition to approved lifejacket lights.2 flashing LED Lights (pair) illuminate the inflated ..
Spinlock Wedge Kit for PX0308 Cleat. 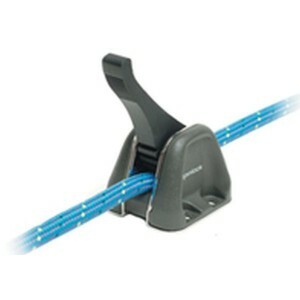 11 degree wedge kit to give optimum efficiency.Constructed of d..
For use with smaller winches. More power than a cam cleat, more compact than a powerclutch. 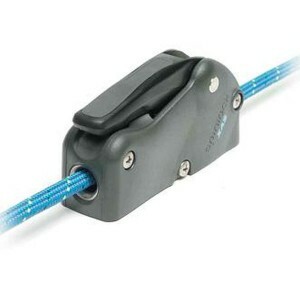 Single, ..
RP25 Rope coating protects lines from abrasion and UV damage. 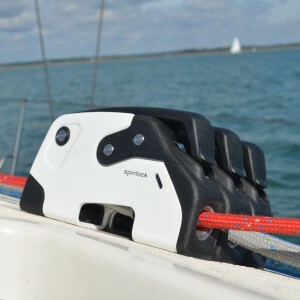 Load holding is significantly increase..
Multi role clutch for lines 4-8mm (5/32-5/16")Gives optimised clutching and holding power on small d..
Spinlock T25 Deck Organisers.T-Series deck organisers lead multiple lines back from the mast to clut..
Good clutches work best with good organisers. Our T-Series organisers lead multiple lines back from .. 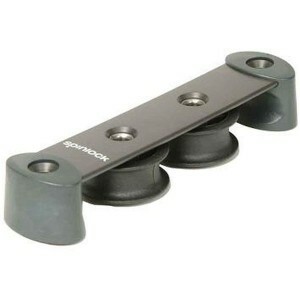 Complete universal joint with fastpin. Full swivel joint with fastpin for EA and EJ tiller extensio.. Fit a winchfeeder aft of a clutch to divert lines to an alternative winch.For diverting lines aft of.. Replacement or upgrade base for XA or XAS clutches.Gives optimised holding on small diameter lines 4.. Superb mid load holding performance.Unique Reactor Cam technology - linked base and cam react togeth.. 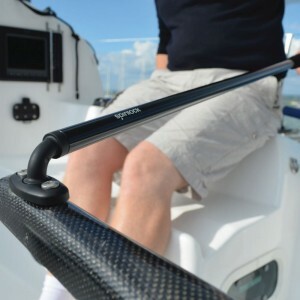 Specified as standard on production yachts worldwide and the choice of racing.yachts inshore and off..